Green Frog Systems Pty. 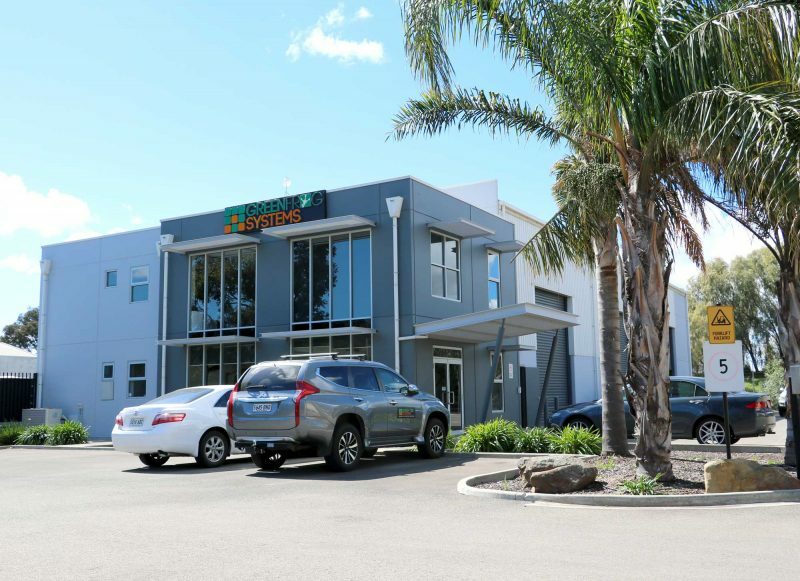 Ltd. has officially moved it’s corporate head office to combine with its research and development division at 51 Langford St. Pooraka, in South Australia. “We have greatly enjoyed the few years we’ve had at the 120B Muller Rd. Greenacres location (particularly the great selection of take away food) but have simply outgrown the premises. As a rapidly expanding company we’ve had to hold off on recruiting purely due to the size of the building. We are all looking forward to this exciting new phase in the growth of our organization. We are moving into a much larger office space that will comfortably accommodate the entire corporate office team along side the research and development division. This move to an upscale, modern office space will enable us to better serve the expanding needs of our clients as we continue to grow our team”, says Douglas Underdown, sales and distribution manager of Green Frog Systems. Over the past few years, the number of technical sales roles has grown substantially. Collectively, Green Frog Systems takes a holistic approach to organizing and simplifying client goals and objectives. 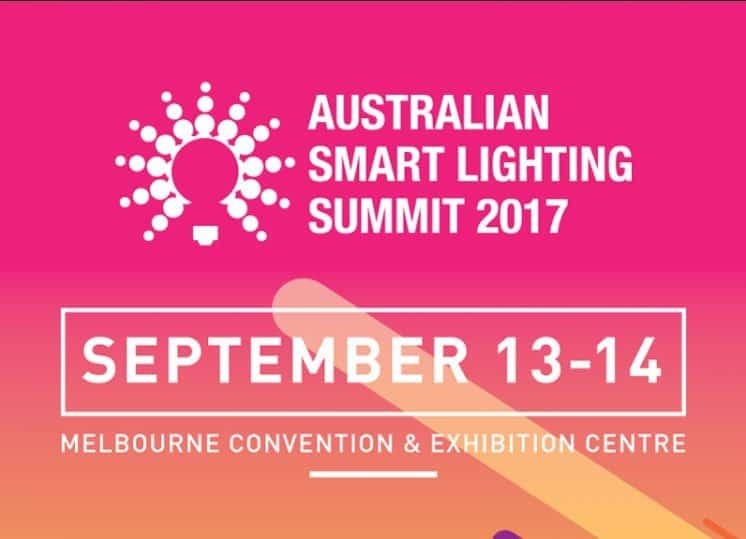 They provide proactive, high-level lighting design and planning services and consistently deliver advice that saves clients money. They strive to deliver quality products to develop trust and to use their knowledge and experience to create value for their customers.